British politicians, activists and academics have urged the U.K. to withdraw its invitation for Egypt's president to visit the country. The 55 signatories to an open letter published in Tuesday morning's Guardian newspaper said that welcoming Egypt's controversial President Abdel Fattah el-Sisi "violates the British values which the government claims to champion". El-Sisi became Egypt's president in a contentious election a year after the ousting of Mohamed Morsi, the country's first democratically elected president, in 2013. The letter is signed by senior British opposition politicians John McDonnell and Diane Abbott as well Dr. Daud Abdullah from the British Muslim Initiative and the Egyptian Revolutionary Council's head, Dr. Maha Azzam. Azzam told Anadolu Agency that the letter was a sign of mounting opposition to the proposed visit. "Despite the position of Prime Minister Cameron's government, what is significant is that there is a growing lobby in the U.K. that is saying Sisi is not welcome here given the grave human rights violations committed by his regime and that Sisi's policies result in increasing radicalization and violent extremism," she said. 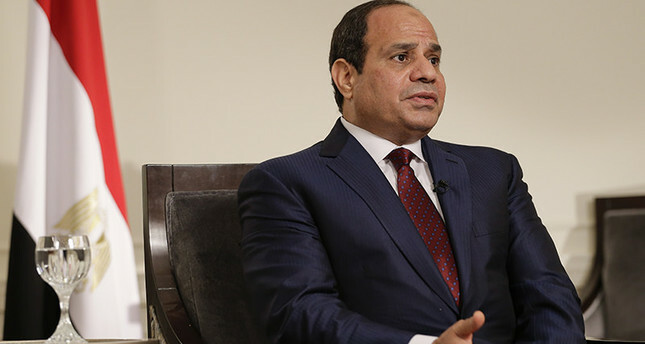 No date has yet been announced for the Egyptian president's proposed visit, although the Middle East Eye website reported it could take place as early as next week. Tuesday's letter said that el-Sisi had "overthrown an elected government and instituted a regime of terror which has thrown back the cause of democracy in Egypt and the wider Middle East many years," it said. 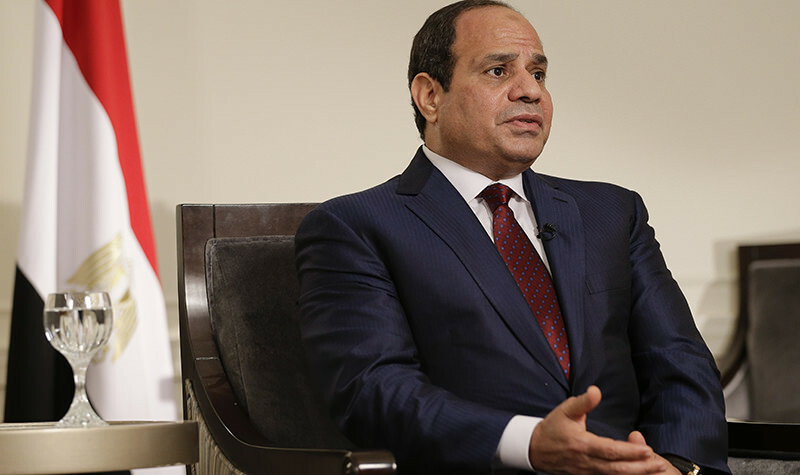 "Since then Sisi's military-directed regime has massacred thousands of civilians. Hundreds of supporters of the Muslim Brotherhood, including President Morsi, have been sentenced to death in mass trials that were a travesty of justice. "Almost all independent political activity has been suppressed, including that of liberal and leftwing organizations. Women's rights have been violated across the country," it continued. The signatories said that they would regard any U.K. visit by el-Sisi to be "an affront to democratic values".